M57, re-processing of a picture taken in 2008. Eposure time sum of Ha/OIII, L, RGB frames ~ 8 hours. 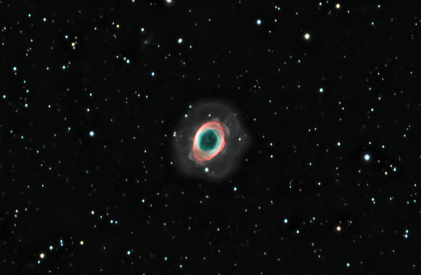 M57 Ha/OIII, L, RGB picture.